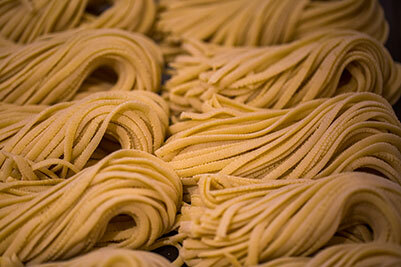 Visit our deli for freshly-made pastas, sauces, bread and gourmet Italian groceries. 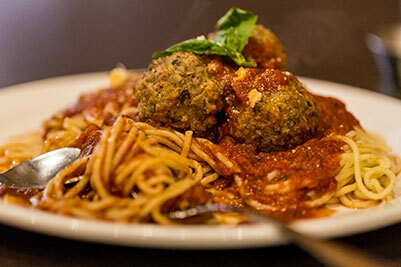 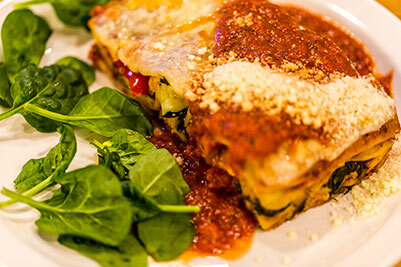 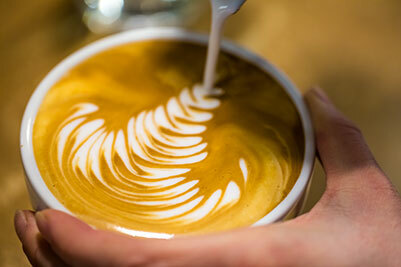 Pasta Lupino focuses on freshly-made pastas, sauces, bread and gourmet Italian groceries. 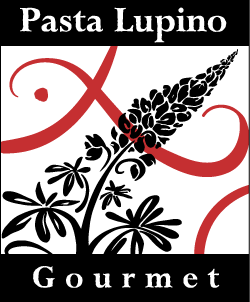 Since opening the doors in May 2000, they have created a niche market supplying Whistler locals and visitors alike with fresh pasta and warm, welcoming service.